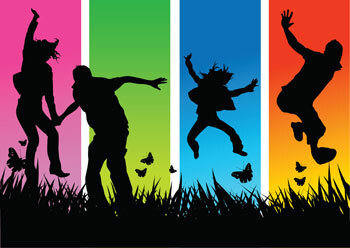 WEDNESDAY 12th JUNE marks the next opportunity for you to drop-in to discuss all things colour management. Our experts will be on hand to give you professional product demonstrations and best practice tips to help you get the best out of your equipment. 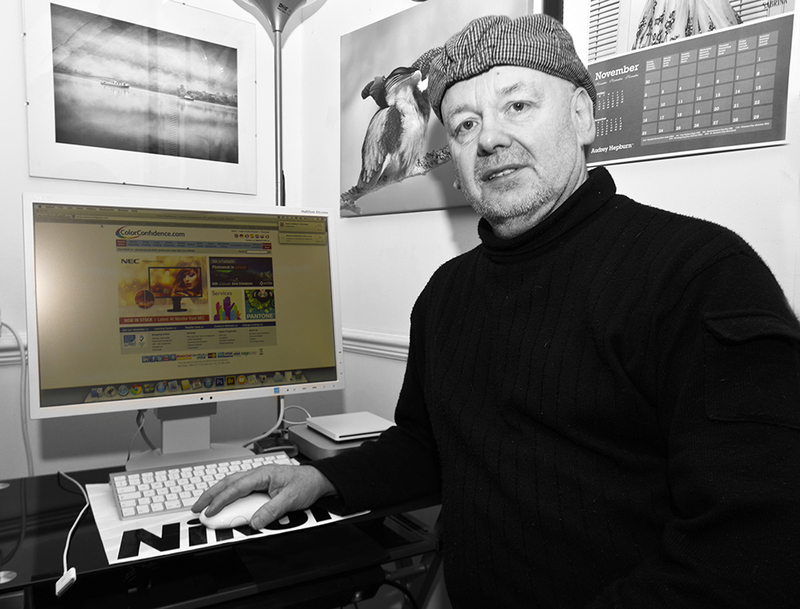 Whether it’s how to properly profile your printer, which professional monitor will best suit your requirements, or how to use the latest image editing software, our team will be here to help. A comprehensive range of the latest professional and colour accurate monitors, including the range of new generation LED backlight displays from NEC and Eizo. Our Drop-in Days take place at our head office in Birmingham, and run from 10:00 to 16:00; best of all, it’s completely FREE. 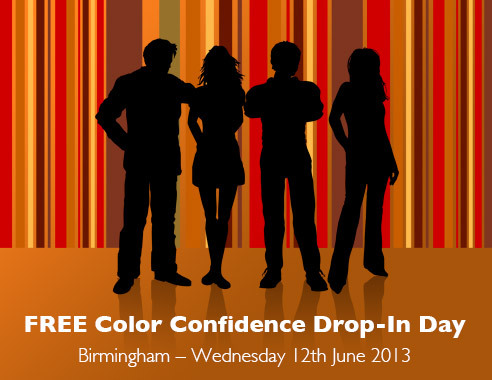 This entry was posted in Color Confidence, Colour Management, Consultancy and tagged Color Confidence, Colour Management, Drop-in day, Open day, Training on June 4, 2013 by colorconfidence.